For calm departures and restful stopovers, nothing beats the Maldron Hotel Dublin Airport. 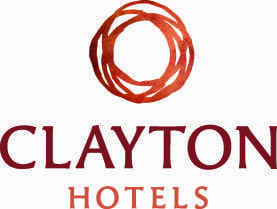 We are the closest hotel to Dublin Airport, within 3 minutes’ walk of both Terminals and provide a 24 hour complimentary shuttle bus to & from the airport. 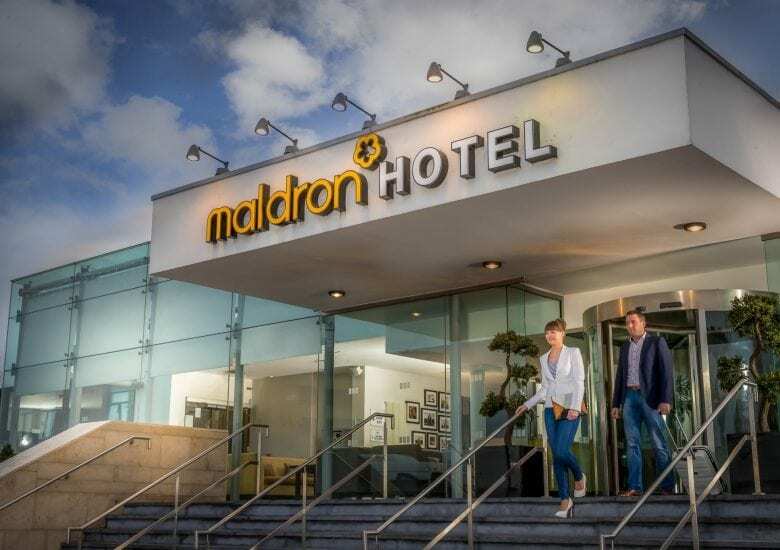 You can’t miss Maldron Hotel Dublin Airport as you arrive from the M1/M50. Stay in the right hand lane and entrance to our car park is just after the hotel. Stay the night and leave the car with us with superb value Stay, Park & Fly packages. When you return catch our complimentary 24 hour shuttle bus or we are within 3 minutes’ walk of both Terminals. Use the courtesy phone in arrivals hall to let us know you have landed and proceed to one of the pickup points to catch the complimentary 24 hour shuttle bus. The most convenient pickup point for Terminal One is zone 8 or on the right hand side as you exit Terminal Two arrivals door. All other times 30 minutes. Airlink 747 and 757 express services and Dublin Bus routes 16 and 41 stop just around the corner from the hotel serving Dublin city centre. Aircoach operate express services from both terminals to the city centre and south Dublin.